build our clients’ businesses. Check out our upcoming educational events, articles and more. As summer interns joined the ranks of many businesses this June, the legal requirements of paid and unpaid internships became a hot news topic once again. Two reporters spoke to Tricia Meyer, our founder and managing attorney, about how business owners can hire interns and comply with the law. In the next two years, U.S. employees will be using over 100 million #BYOD devices. Cisco estimates BYOD can save employers over $3,000 per employee. Tricia Meyer addresses how you should “Prepare Your Business For the BYOD Trend With a Strong Policy” for Business2Community. 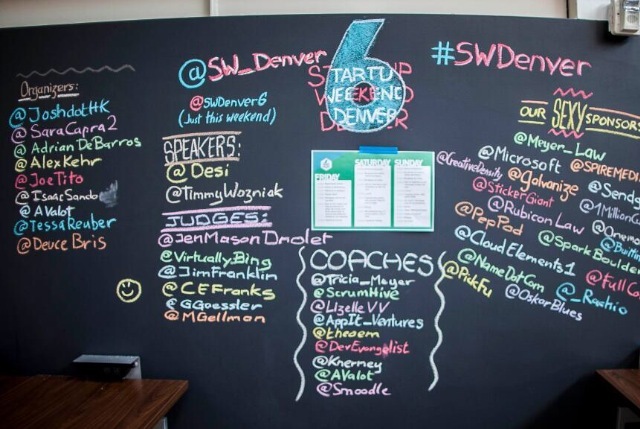 Meyer Law sponsored Denver Startup Weekend from June 27 to 29 at Galvanize, and is excited to work with the winning team, Flash Music. 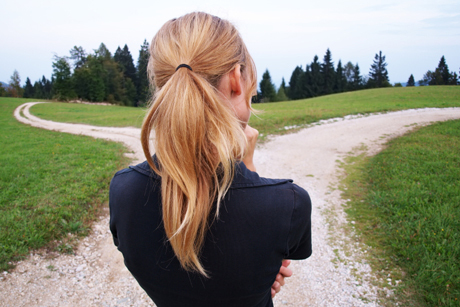 When starting a company, you have to make decisions and choose the appropriate legal entity up front to avoid complications later. A corporation has more formalities than an LLC, and must comply with stricter guidelines for record-keeping. Learn more here. Familiarize yourself with the differences between registered and unregistered trademarks. “TM” (trademark) and “SM” (service mark) can be used to assert rights to an unregistered trademark, while “®” designates a registered trademark. How Can I Protect My Brand and What Are the Benefits of Trademarks? On October 6, The Founding Moms will host a full-day program of interactive training in marketing, sales, branding, negotiation, customer service, social media, time management and accountability, all tailored to mom entrepreneurs. Register now to save $200 on a full conference pass. Congratulations to Our Client, Nutphrees! Nutphrees, a bakery specializing in nut-free cupcakes and cakes, is now in 26 Mariano’s locations, 5 Sunset Foods locations, Plum Market in Old Town and Whole Foods Market in Schaumburg. We are so proud of Nutphrees! 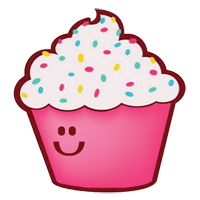 If you haven’t tried their delicious cupcakes and cakes you’re missing out! Learn more at Nutphrees.com. Illinois Non-Compete Agreements: Can I require my employees to sign a non-compete agreement? How to Avoid Common Mistakes That Cause Businesses to Fail! Visit our website’s Events Page to stay up-to-date on Meyer Law’s upcoming events. A startup client negotiate a pilot white label agreement with an international online retailer. A scaling technology company to draft a Phantom Equity Plan to incentivize their team. A fast-growing client become a certified B Corporation. Navy Pier has partnered with our client Crowdfynd to simplify the attraction’s lost-and-found system. Read more at Blue Sky Innovation. Our client ReaLync launched, and has been accepted into Elmspring, a Chicago accelerator. RealLync enables live real estate property tours through a mobile app and online.